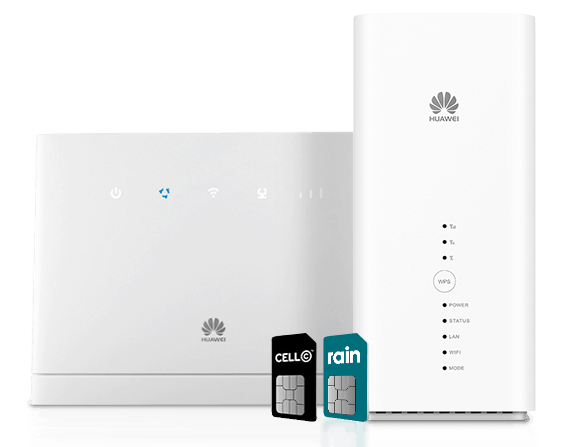 Starting at only R219 for 20GB! Haloweb Fixed LTE Wireless is the best alternative to Fibre or ADSL. signup now to get a Free Router or only take a sim only option. on installation costs. for Companies & Heavy Streamers. Our lines are stable and reliable. 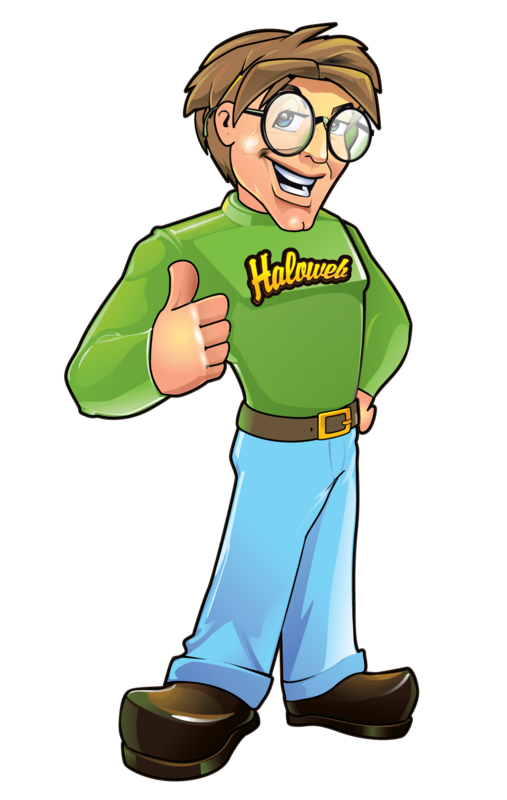 H aloweb provides web hosting services to individuals and businesses, our website hosting plans are very flexible and you are even able to request custom plans according to your specific requirements, Haloweb also offers website design options starting at as little as R500 for a single page portfolio site. A list of our Fibre Broadband Providers offering a much higher chance of availability in your area. Haloweb Has put a lot of resources into ensuring that our clients websites are running at the fastest speed possible and that they are as secure as we can make them, website speed is important to Google and could be one of the deciding factors in your search engine rankings. 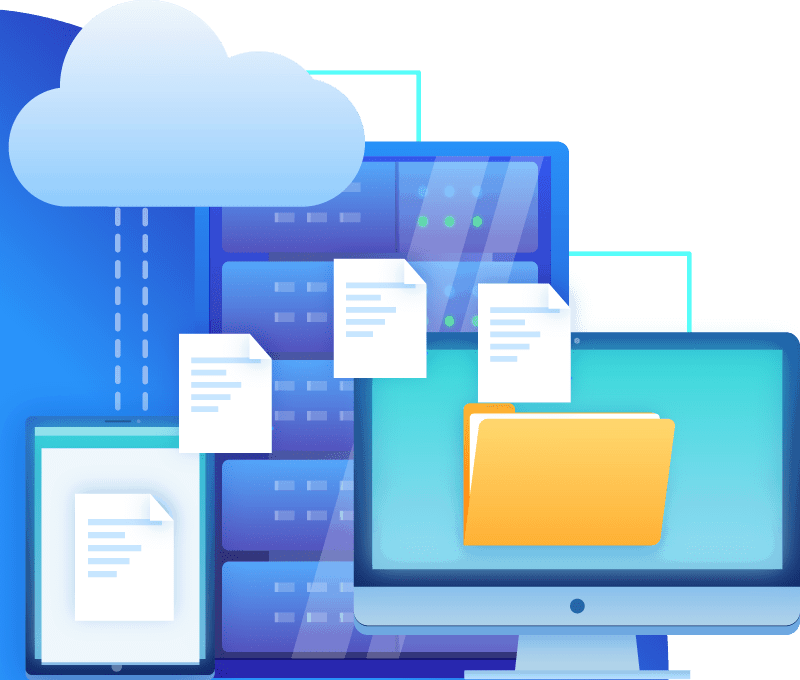 All of our web hosting plans come with a full featured cPanel control panel where you can setup as many email accounts as you need or even install a web app. When it comes to support Haloweb is the best in the industry with our 24 /7 clients support desk where we often go the extra mile and depending on the problem we often provide remote support to assist our clients. Looking to setup your own WordPress or Joomla website, with over 100 web applications our online installer will do it for you in a matter of a few clicks.